Where Quality Is Still Affordable. 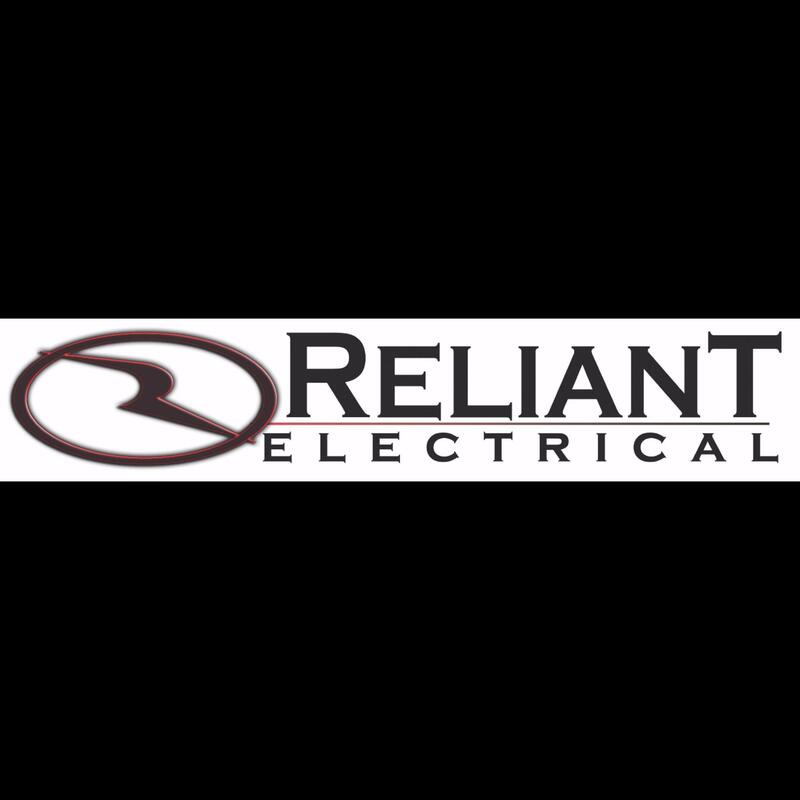 Reliant Electrical Inc. provides commercial and residential electrical contracting services in West Chicagoland, IL. Our electrical technicians have over 10 years of experience with Class A electrical licenses, and our company has been providing 24/7 service throughout the area for over 30 years.Our services include:* General electrical repair and new installations * Commercial and residential wiring specialist* Green energy solutions* LED lighting* Home remodeling* Service panel upgrades* Breakers and fuse replacement* Electrical troubleshootingCustomers love our competitive prices and be sure to take ask about our senior discounts. 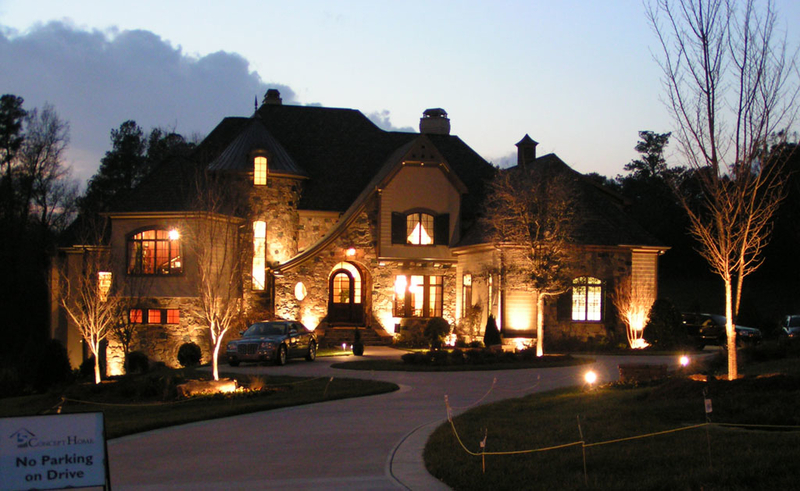 We&apos;re the home electricians who you can count on to repair lights, fix wiring, replace a circuit breaker or provide almost any other electric service need. Need a new dryer outlet, ceiling fan or backup generator? We can help with that too!Reliant Electrical is an owner-operated business that is licensed, bonded and insured. Our expert service comes with warranties and guarantees. We have a friendly staff waiting to get started on your free estimate, so call Reliant Electrical today!